Sometimes in fantasy baseball, you have to look into the future. Last season we awaiting the arrival of Wil Myers and Yasiel Puig, These 4 guys have a bright future ahead of them, they are just waiting to be called up. Last season, George mashed 37 dingers and drove in 108 runs while stealing 45 bases and scoring over 100 runs. Spring is a career .299 minor league hitter, but struggled in Spring Training, leading to him being sent to minor league camp. 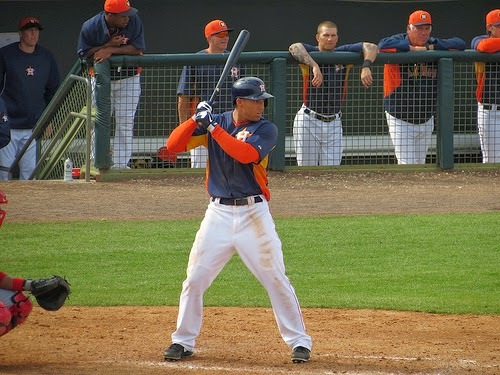 But have no fear, Springer will be hitting in the middle of the Houston Astros lineup at some point this season. 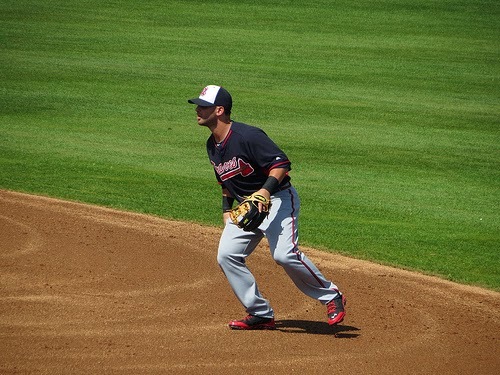 A team with World Series aspirations can not count on Dan Uggla. Tommy La Stella has done nothing but hit in the minors, when healthy. A career .327 minor league hitter with a .412 OBP is exactly what the Atlanta Braves need in their strikeout heavy lineup. Robinson Cano is a Mariner and the Yankees added Brian Roberts and Brendan Ryan to fill the void and give Derek Jeter a day off. But the way Solarte has hit this spring (.457) he has to have the Yankees front office questioning how long of a leash they give Roberts (36 and hasn't played 100 games since 2009). Solarte is a career .286 minor league hitter. He has hit 95 doubles over the last 3 seasons and at Yankee Stadium he could add double digit homers.